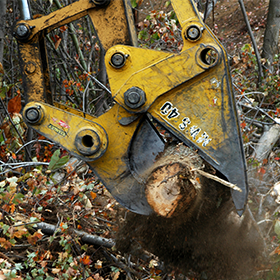 MWS Mobile Shears are ideal for applications involving downsizing of wood materials including tree stumps, logs, railroad ties, wood demolition debris and other oversized wood products. Excavator weight recommendation is based on standard, published weights and boom and/or arm lenths. All applications must be approved by stanley LaBounty prior to sale. 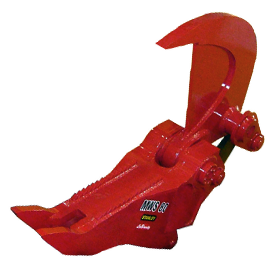 Attachment weights can vary +/- 5%, depending upon mounting bracket configuration. 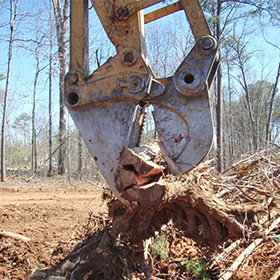 Jaw openings will vary slightly, depending upon the excavator's bucket linkage geometry.